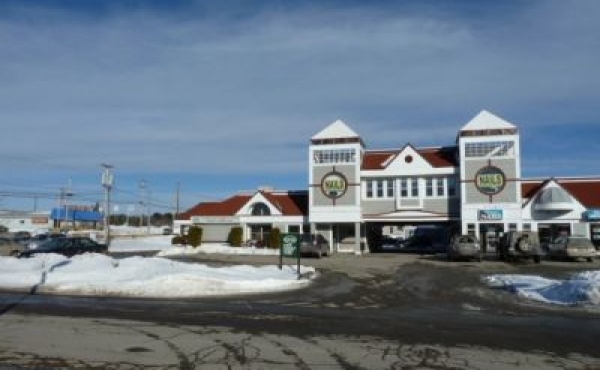 Prime Retail office space available on Stillwater Ave in Bangor. 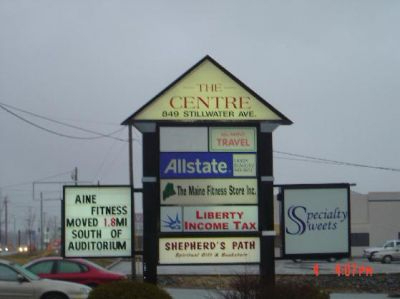 Currently we have 4500 square feet of prime retail office space available at the Center Mall on 849 Stillwater Avenue. 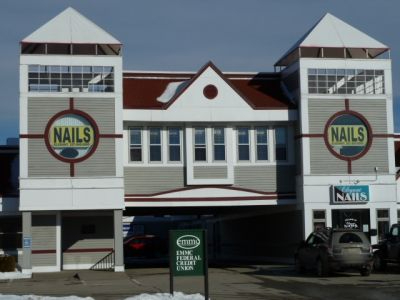 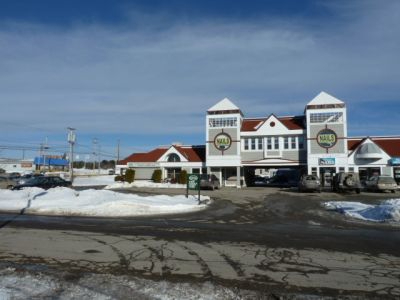 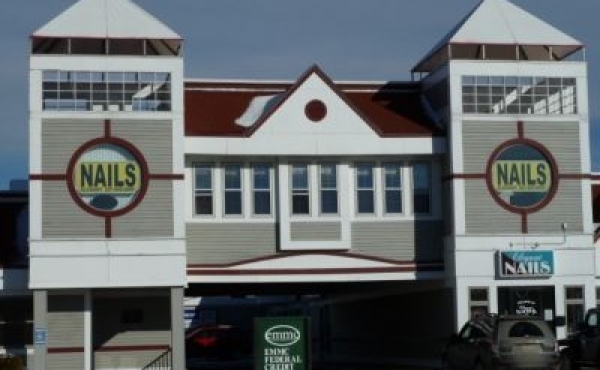 This building is in an excellent location, located across from the new super Walmart in Bangor. 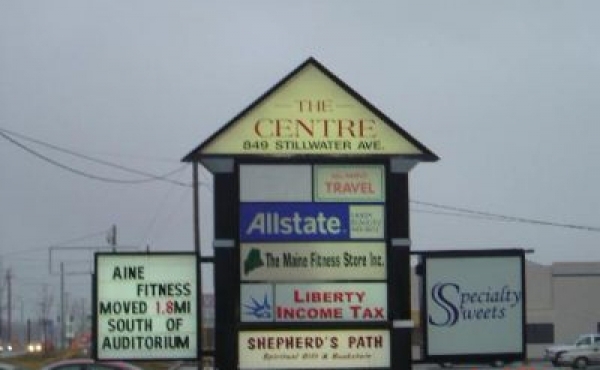 If you are interested in pricing or seeing this property please call (207) 827-5483.